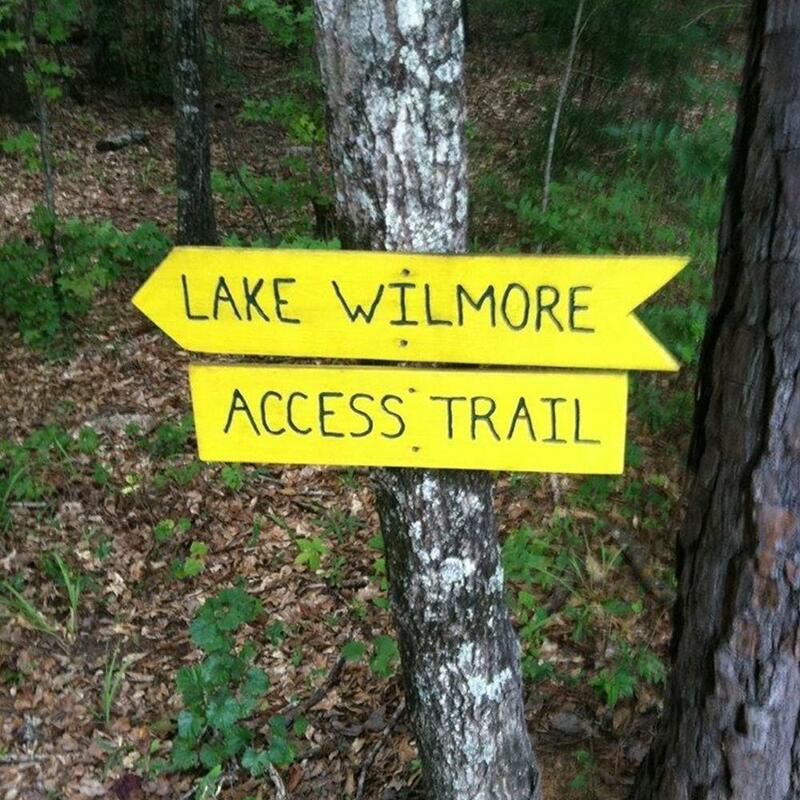 The trails at Lake Wilmore is a site of future work for CAMP-SORBA, with the trail head located in the Ogletree Elementary School parking lot. 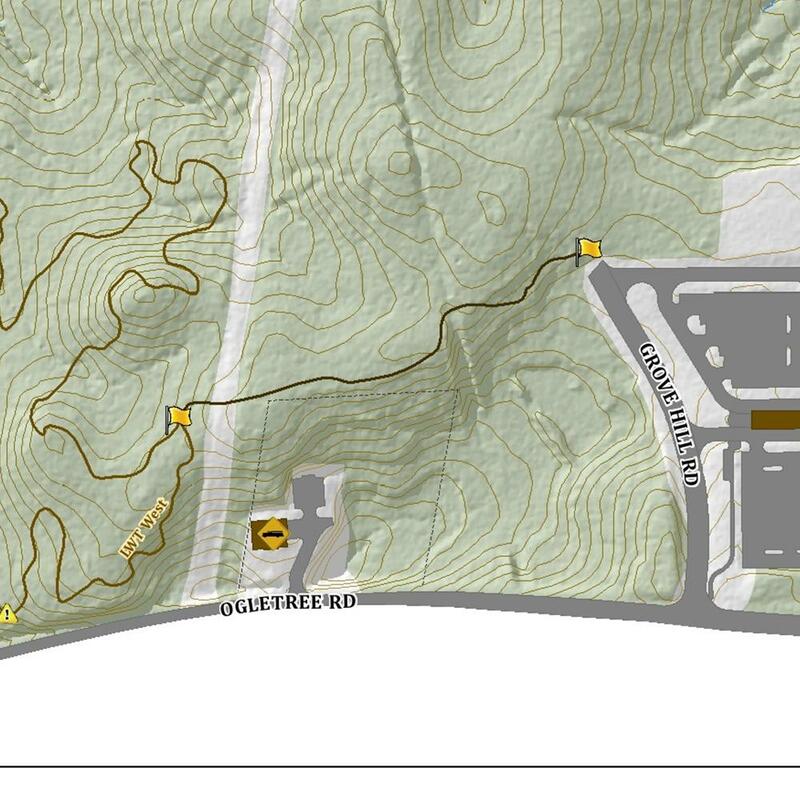 In a continuing effort with the City of Auburn, CAMP plans on adding additional trails to the already existing 2 mile trail system. The current trails consist of a 2 mile loop that is a beginner/intermediate grade. The trail meanders through the surrounding woods, taking advantage of the gradual elevation gains that surround Ogletree Elementary School. The rider will constantly be engaged with a number of turns that transition well from one to the other. There are also a few “challenge” areas that are marked, suitable for the more intermediate riders or for the beginner looking to up their skill set.